A major improvement on it predecessor Spell Bound sees Savannah return, powerless but more mature than ever before. it is also the first time in which the entire supernatural world has been threatened. A new book brings along a new narrator. Although this is the first time Jaime Vegas plays th le of main character she has cropped up in past books. Despite coming across as a bit of a clutz and tending to be more like Paige than Elena or Eve, she grows to be quite loveable. Oh my god, this book is awesome. It is the best one since Bitten and it also heralds one of the most complex but rewarding stories of the series. We’re on step four of the twelve-stage goodbye, which brings us to Industrial Magic. Review number three of the Fond Farewell Posts and we’ve come to Dime Store Magic, the first novel to have Paige Winterbourne as its narrator. It’s time for the second instalment of the Fond Farewell posts (yes that’s what I’m calling them and I’m sticking with it). Be careful there will be spoilers. 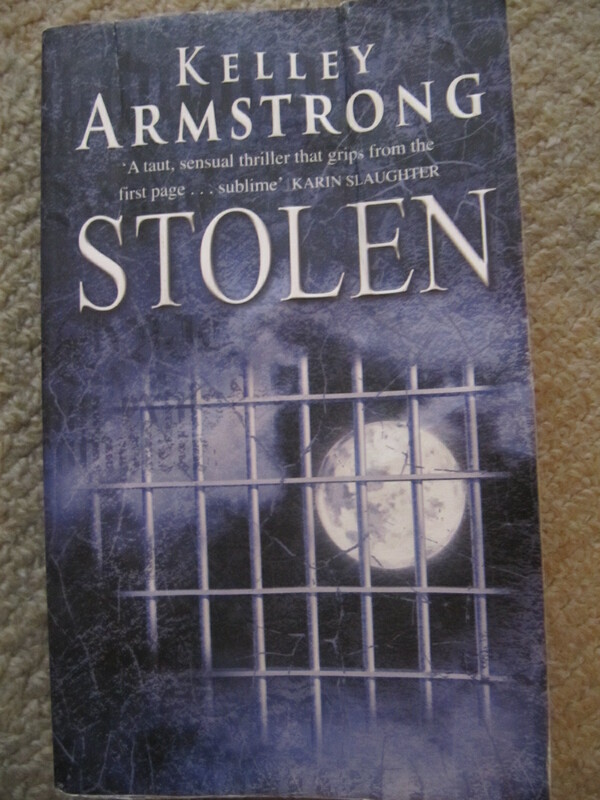 Stolen is the second novel in the Women of the Otherworld Series and also features the kick arse werewolf Elena Michaels once again.